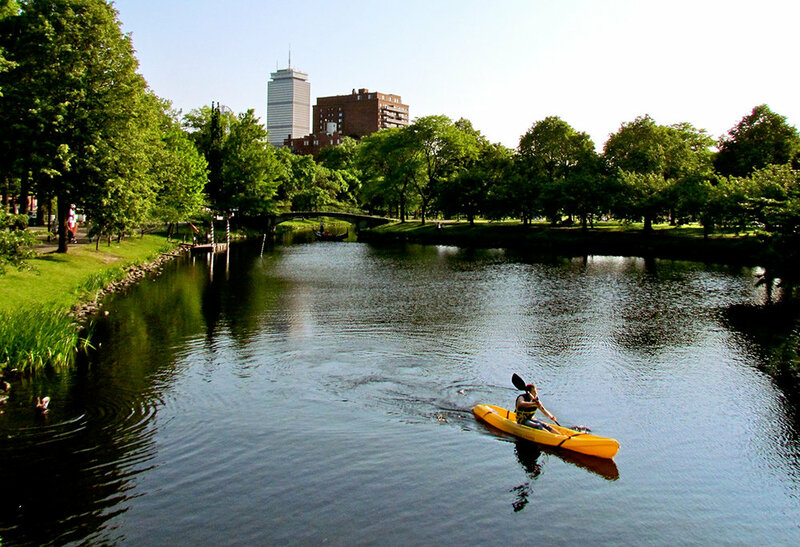 The Annual Earth Day Charles River Cleanup builds on a national effort as part of American Rivers’ National River Cleanup®, which to date, has removed over 25 million pounds of trash from America’s waterways. This year the CCOB will be bringing together alumni to serve the local community by participating in this event. It is a great way to give back while enjoy a spring morning outside getting to know fellow Cornellians! We will be participating in the Watertown/Brighton area. The exact location of the group will be assigned depending on the number of volunteers that sign up for the event, so that information will be provided closer to the event date. The location will be accessible via public transportation and there will be parking available. All of the supplies needed for the cleanup (shovels, gloves, bags, etc.) will be provided. The first 20 people who sign up will receive a free Charles River Cleanup 2018 t-shirt, so register today! Charles River, Watertown/Brighton area. Specific location details will be sent to registrants prior to the event. Contact Julie Grimaldi '10 at jg375@cornell.edu.